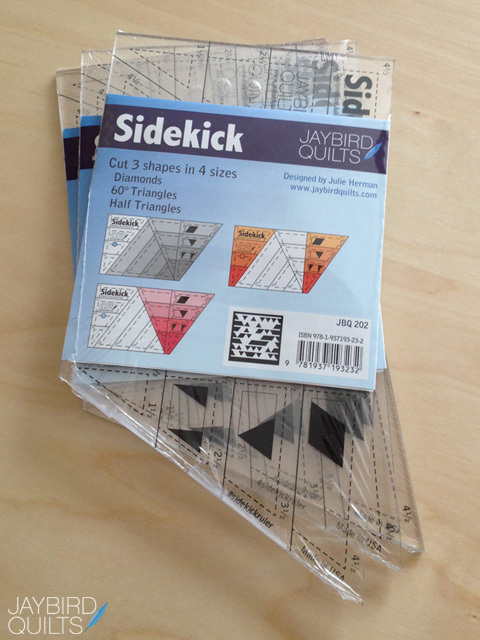 The 3rd new pattern that features the Sidekick Ruler is Rock Candy. 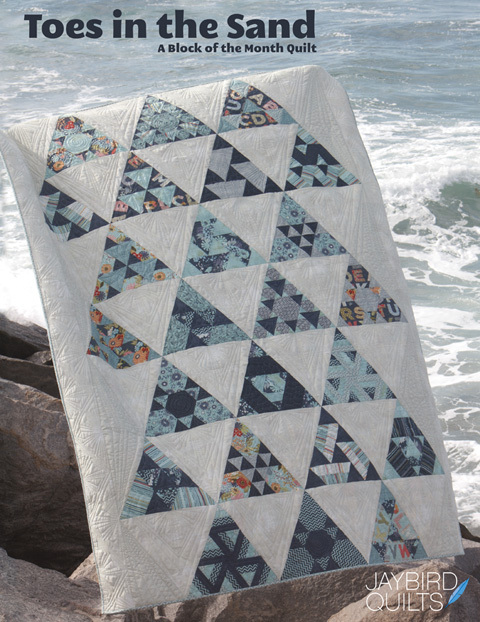 The Rock Candy Table Topper features two shapes, diamonds and triangles. 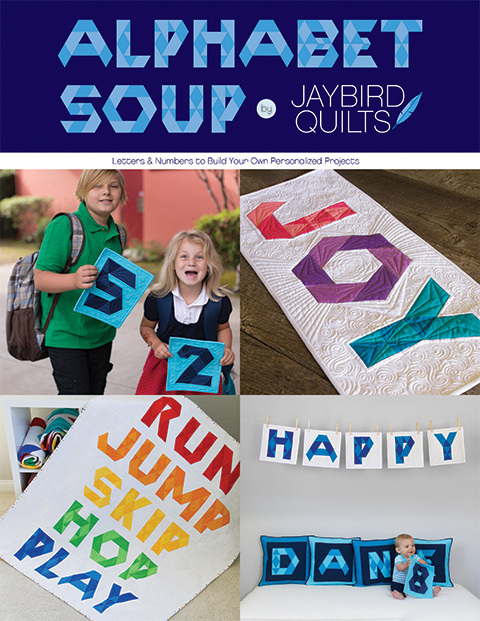 It is a fast & fun project with no Y seams! 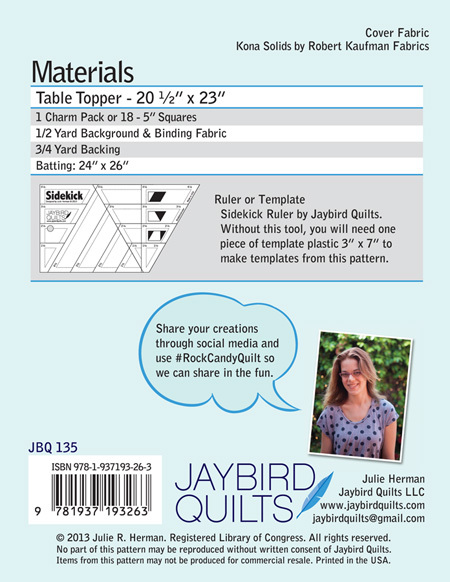 Table Topper measures - 20 1/2" x 23"
Rock Candy is made from a Charm Pack. 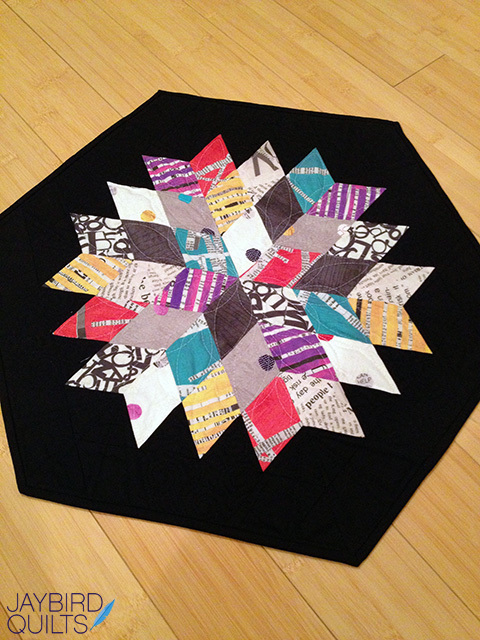 I used the Sunset Kona Solids charm pack by Robert Kaufman. 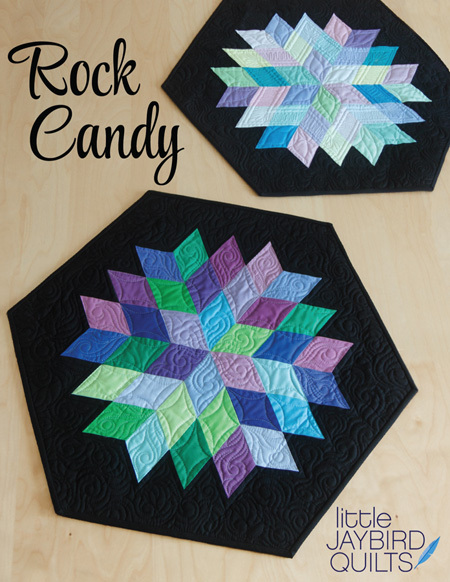 I also decided to make a Rock Candy from print fabrics. 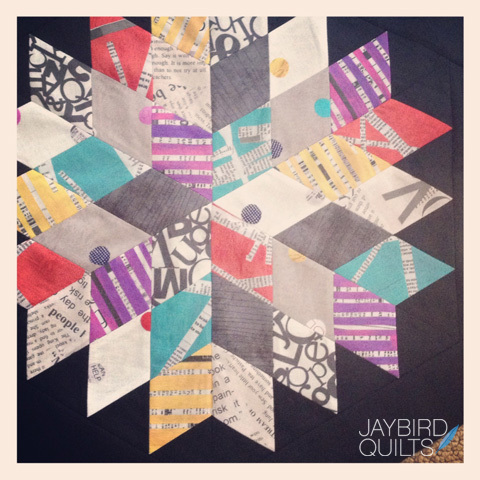 This fabric is Collage by Carrie of Such Designs. I just finished binding it yesterday. 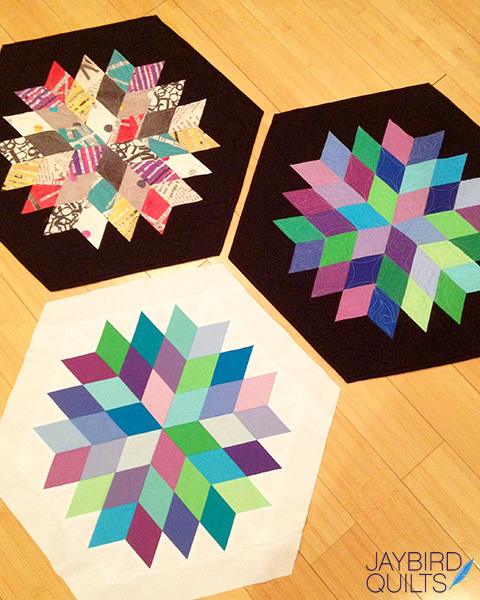 Check out my tutorial on how to bind quilts with 120-degree angles to finish this table topper. -- Cover photo shoot outtakes! 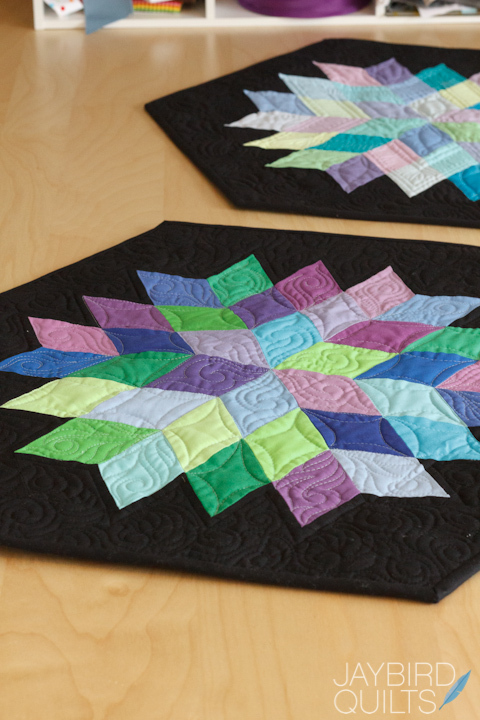 I photographed the Table Toppers on my sewing table for the pattern cover. I couldn't use my dining room table because the black blended in with dark wood. Detail photo of the pastel Rock Candy. 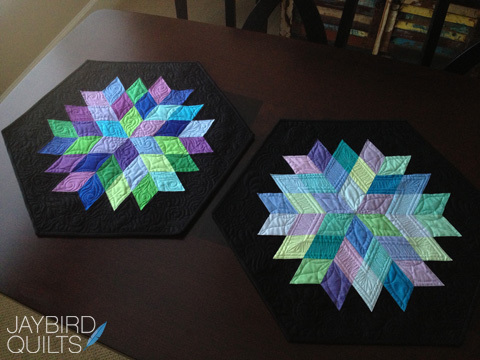 A few days ago I started making another Rock Candy table topper. 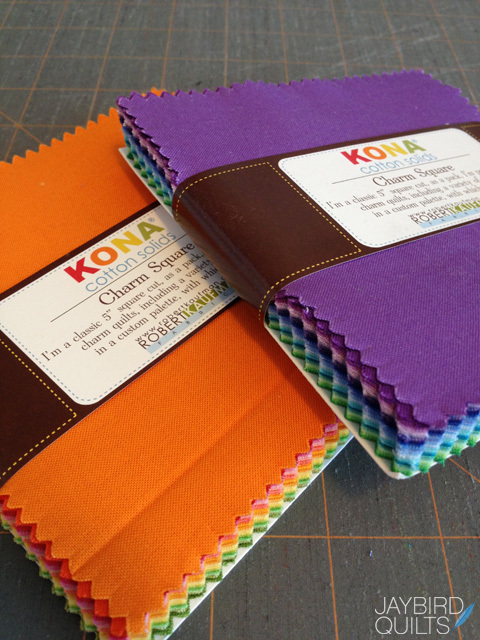 I used the same Sunset Kona Solids charm pack by Robert Kaufman & used white as my background fabric. 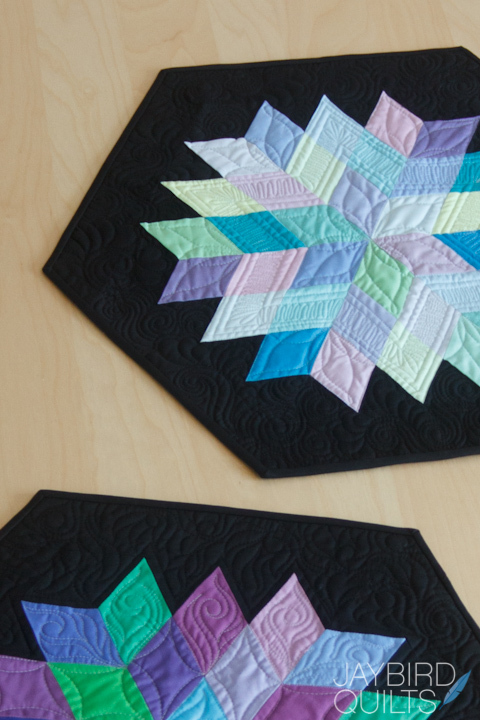 I love how different the white & black Rock Candy table toppers look even though they have the same feature fabrics! 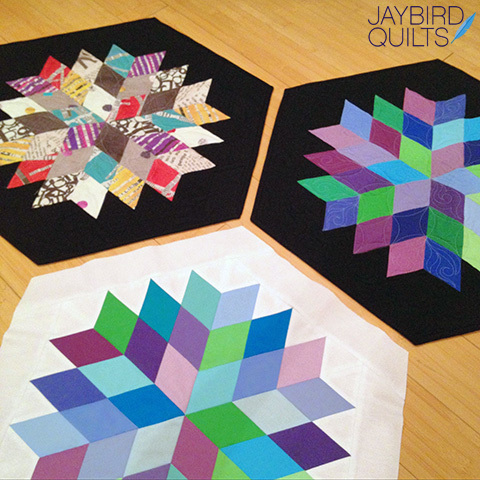 This pattern & all of the new patterns are available now! 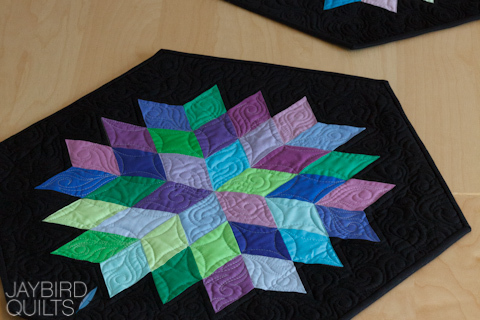 UPDATE 3/2/15: If you need some assistance aligning the diamond pieces to assemble your Rock Candy table topper, check out my tutorial on how to do that here. Totally love the look & how different they look with the black & white backgrounds! So creative! *drool* Julie ~ I absolutely LOVE this one. 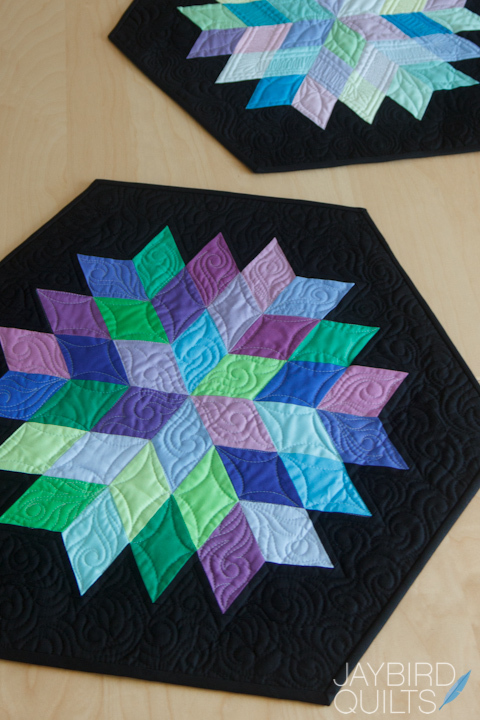 Very much like the black background with the solids. Beautiful. 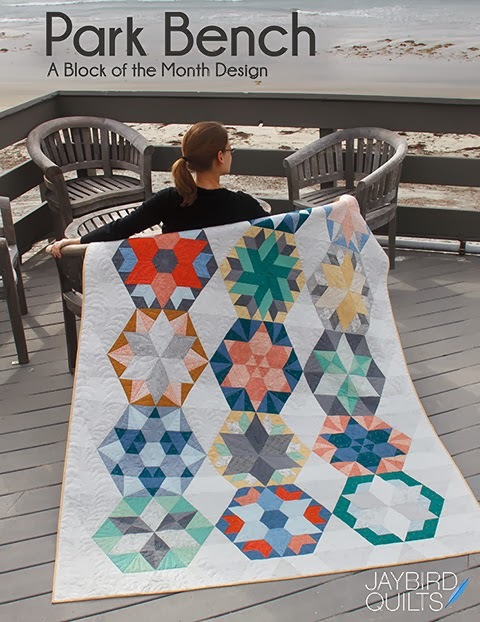 Very pretty design, and love the ruler. 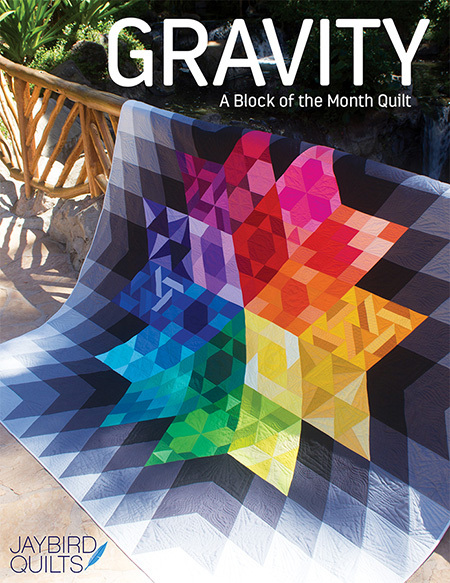 Not quite sure how it makes this pattern, but I do like the pattern. Wow, I really love the table toppers! 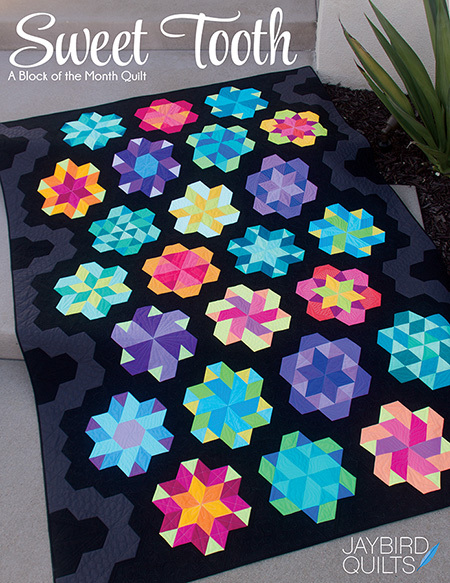 The quilting really stands out, and just love the colors. Thank you for sharing! Such a striking piece! 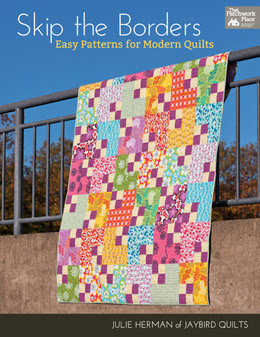 I admired the quilting even before I read it was by Angela Walters.